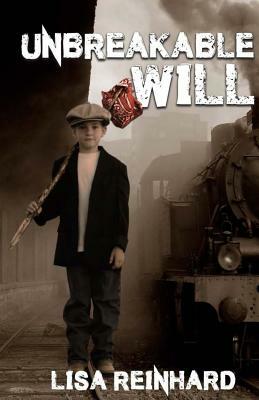 Twelve-year-old Will Handler leaves his Pittsburgh home in the midst of the Great Depression to hop the boxcars out to California. The friend he leaves with becomes disillusioned and homesick, deciding to turn around and head home. Will becomes even more determined to continue on, and he meets up with an old guy named GUS, who befriends him, guiding him to his first hobo jungle by the side of the tracks. Gus and Will hop on the next train in the hopes of getting on with the carnival. Life in the carnival is good, until an accident involving Gus results in the death of another man and Will steps up to accept the blame in his place. He finds himself running from an angry mob, and is once again on the move, hopping boxcars out to California. He takes with him the nickname "Unbreakable Will," given to him by Gus. What extraordinary adventures lies ahead of young Will and will he ever see home again?